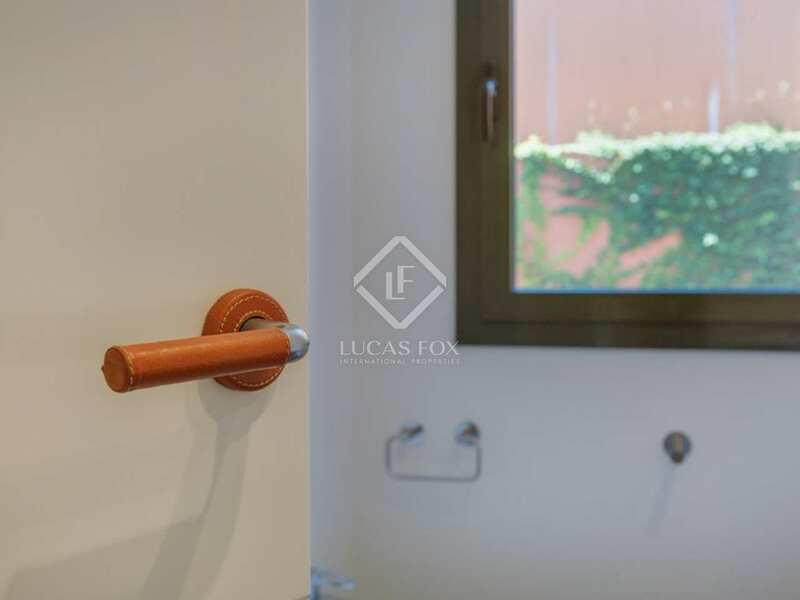 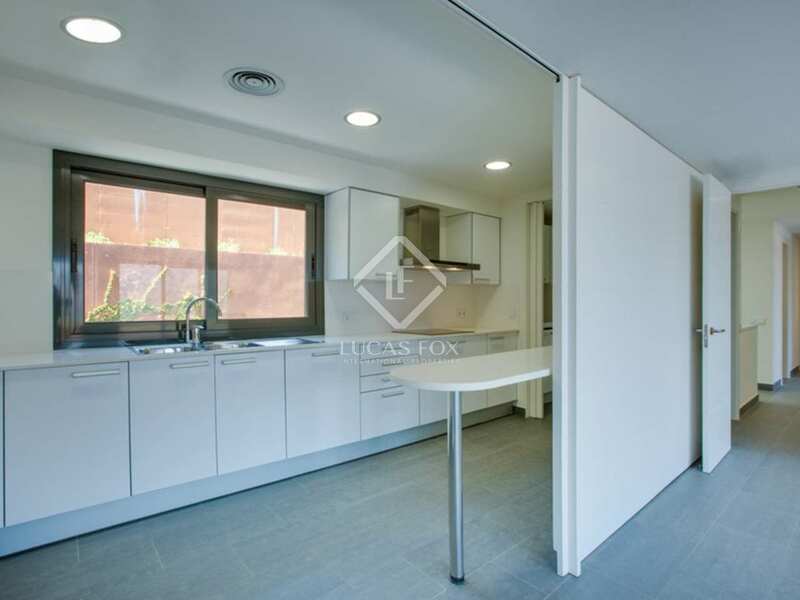 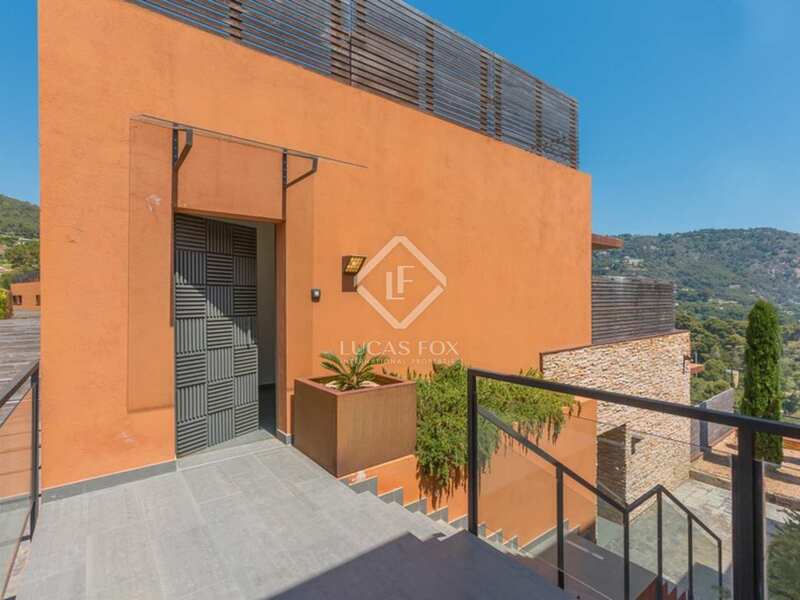 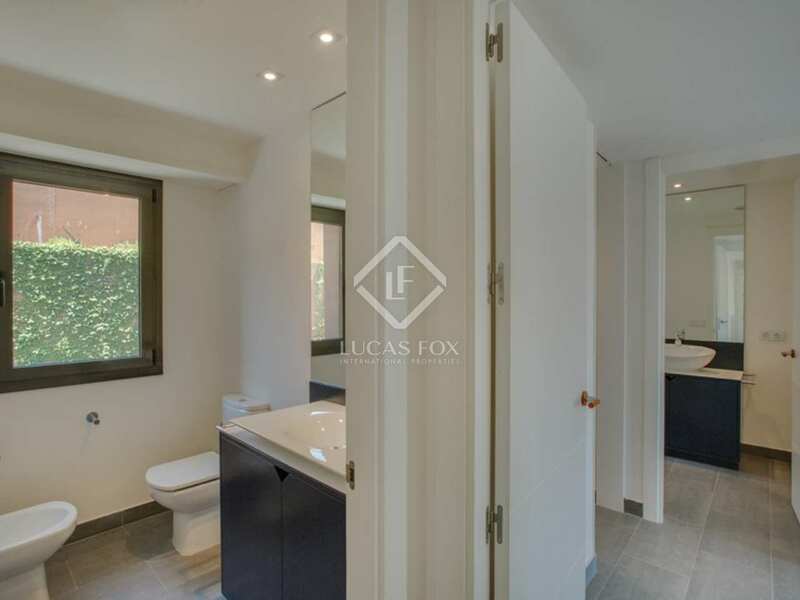 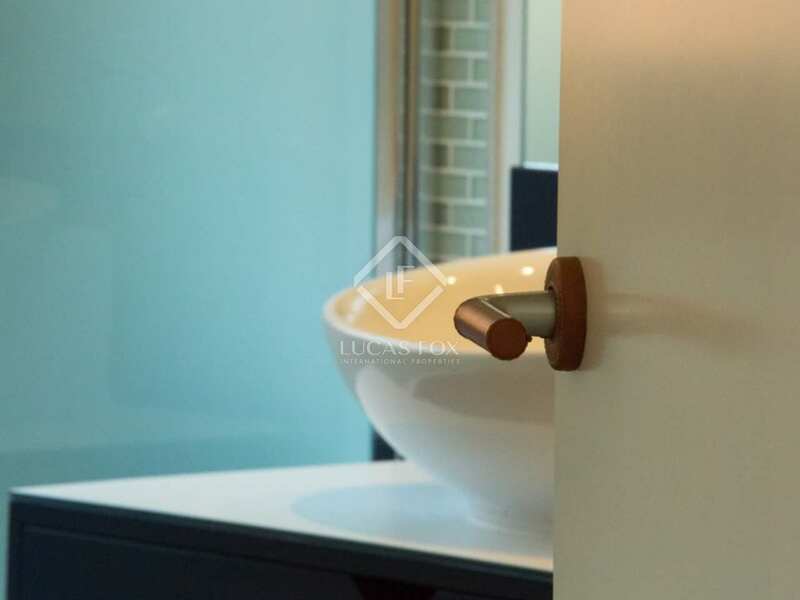 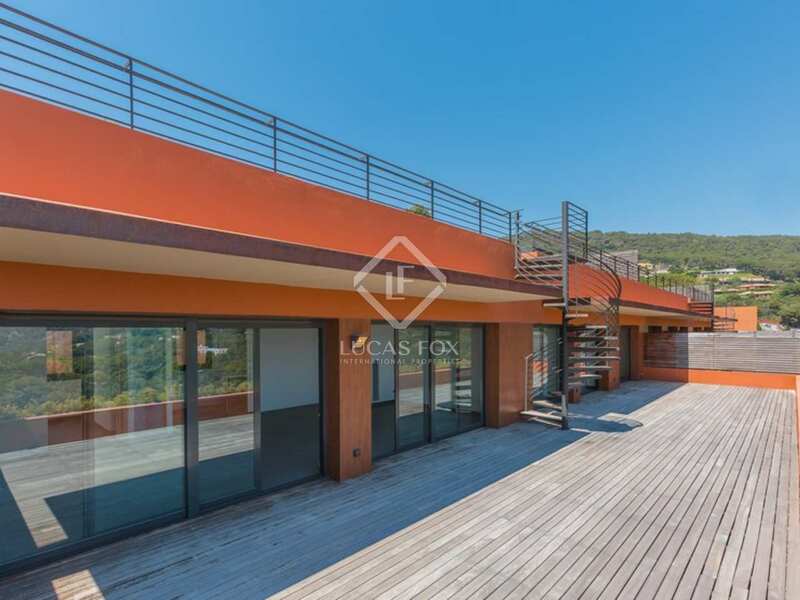 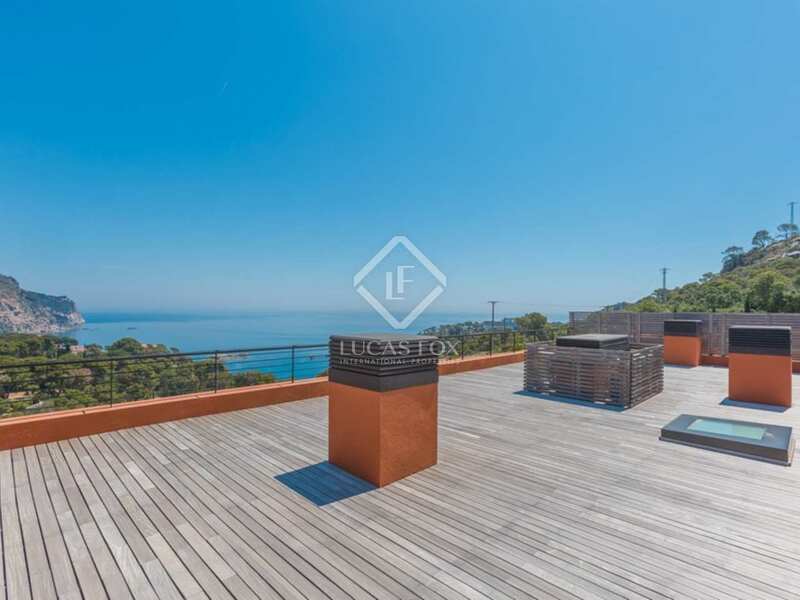 This development of 12 luxury apartments is located in one of the most privileged areas of the Costa Brava. 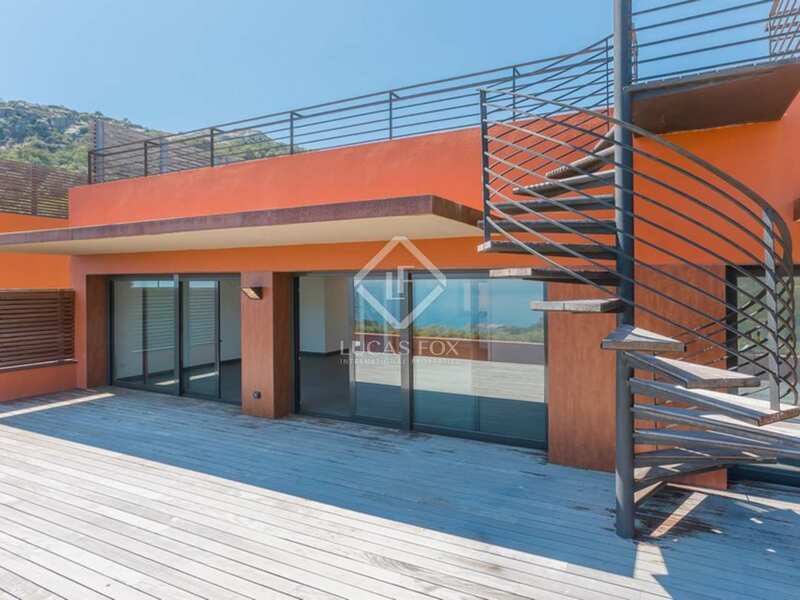 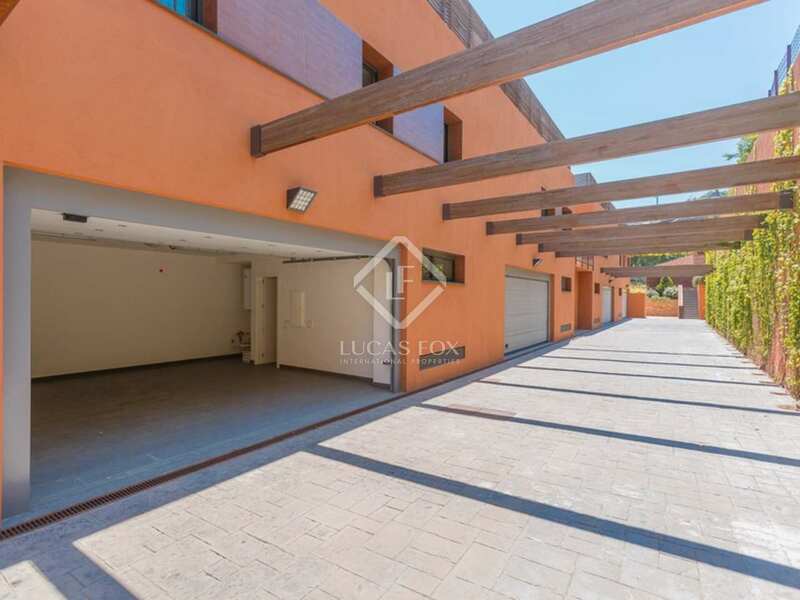 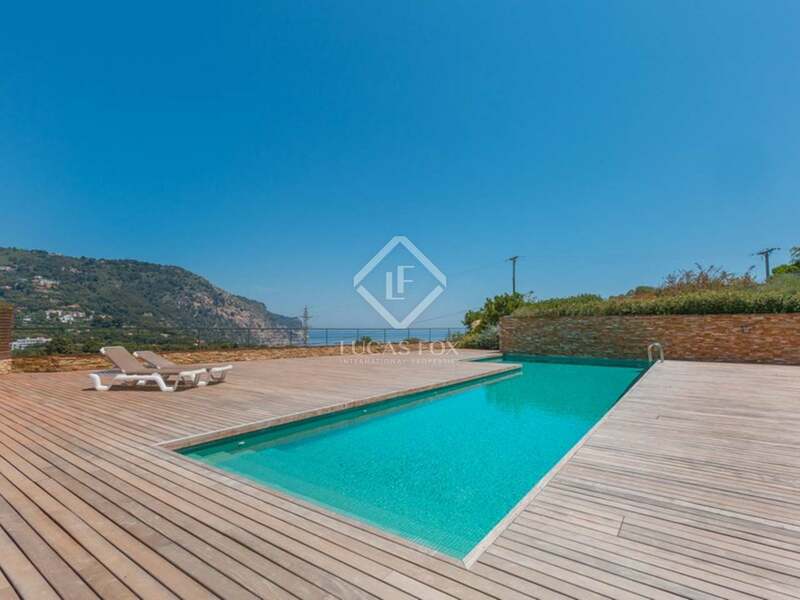 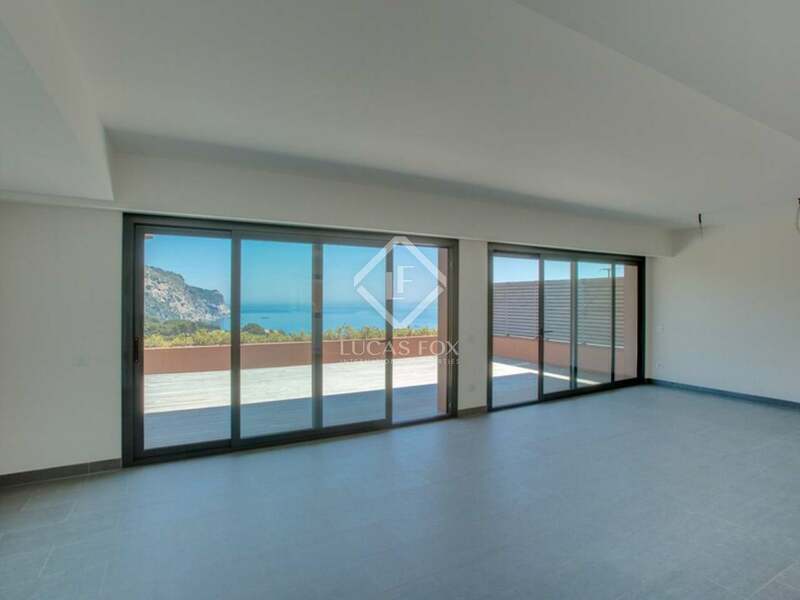 The properties are situated in the exclusive residential development of Ses Falugues in Aiguablava and enjoy beautiful sea views over the bay from all the rooms and the terraces. 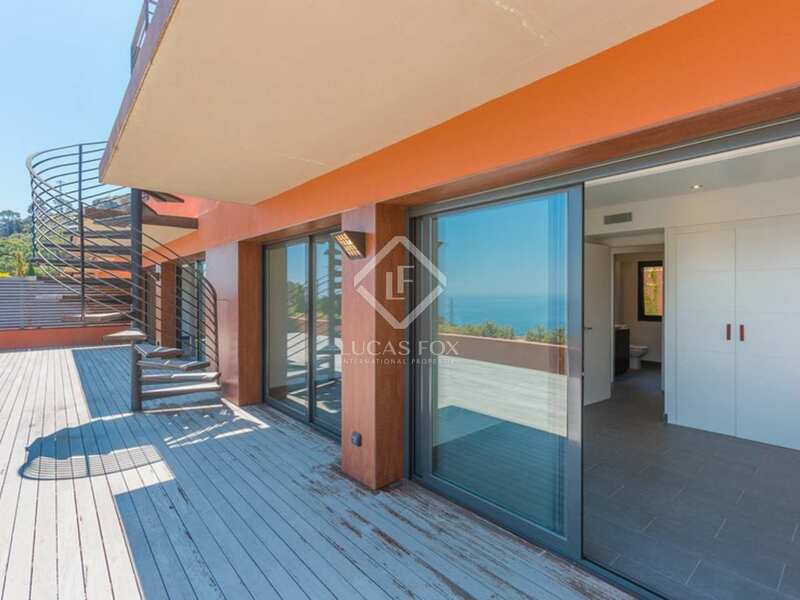 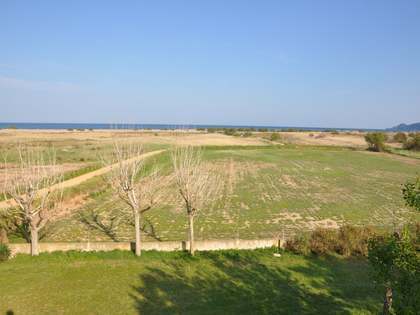 The properties, built in 2008, are within 500m of the nearest beach and have been finished to a high standard. 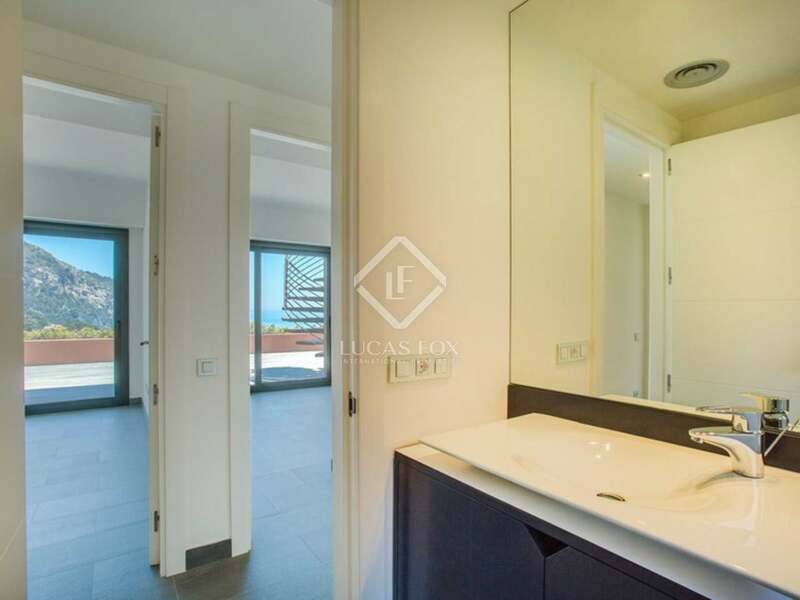 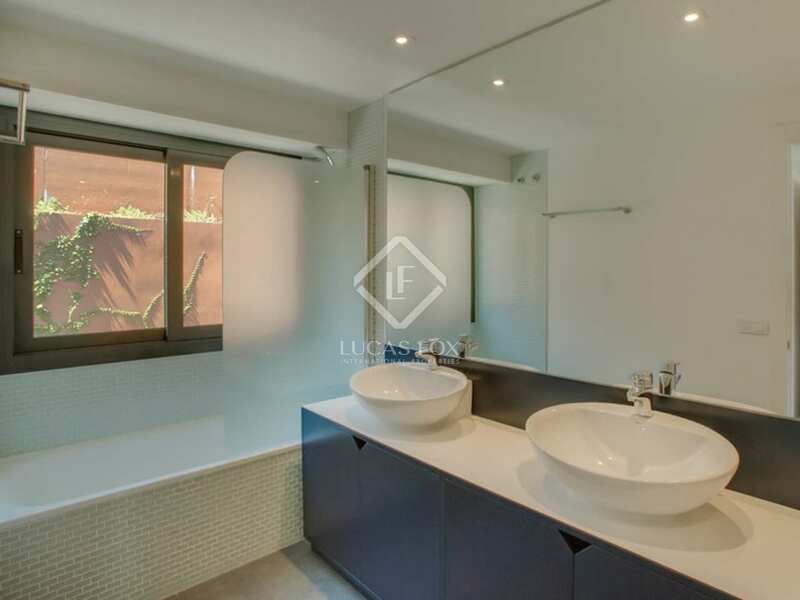 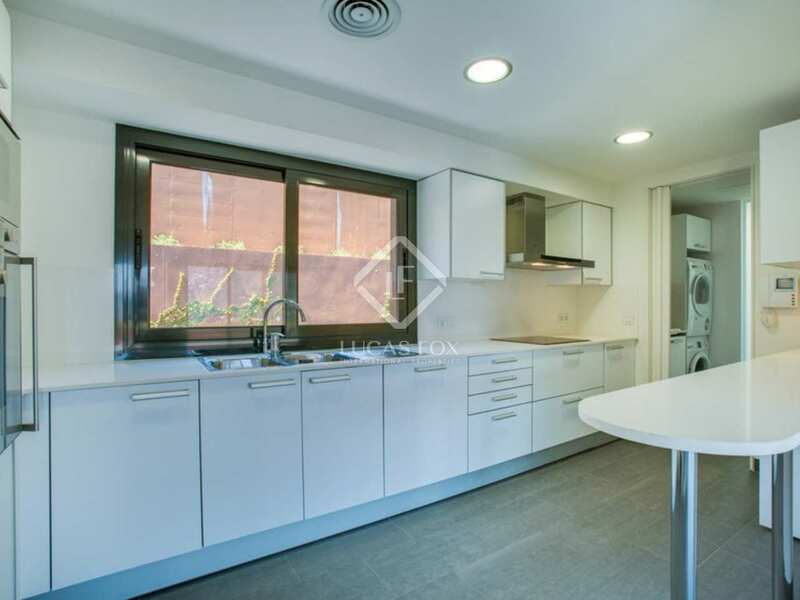 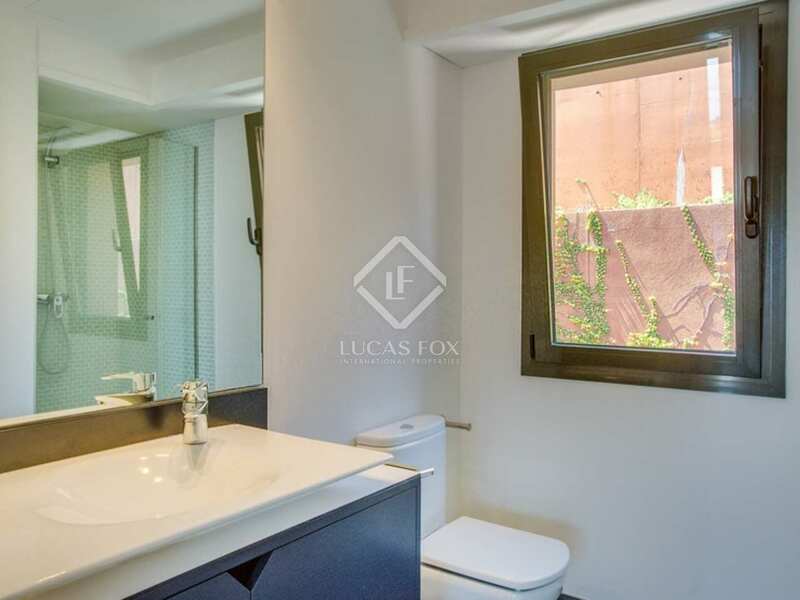 The apartments offer 4 bedrooms and 4 bathrooms with large terraces from 82m2 to 243m2. 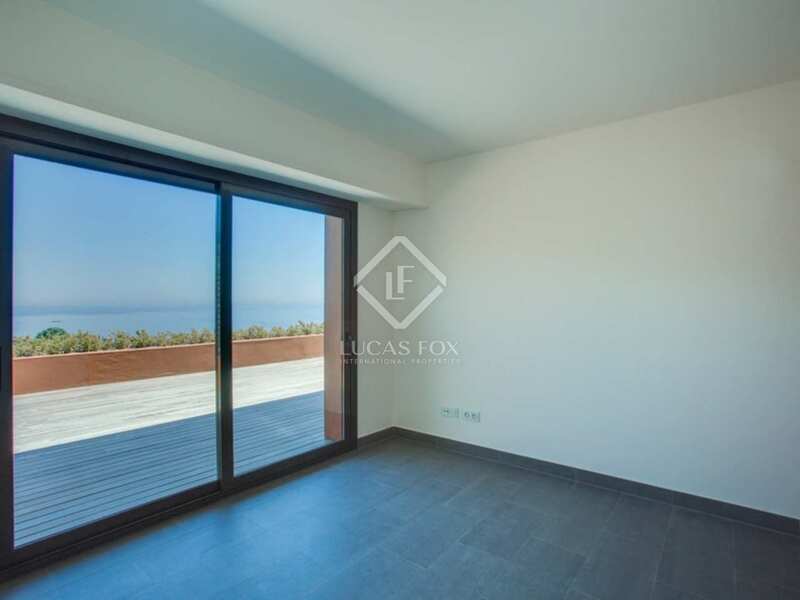 The top floor apartments have an extra roof terrace whilst the ground floor apartment each have a private garden area. 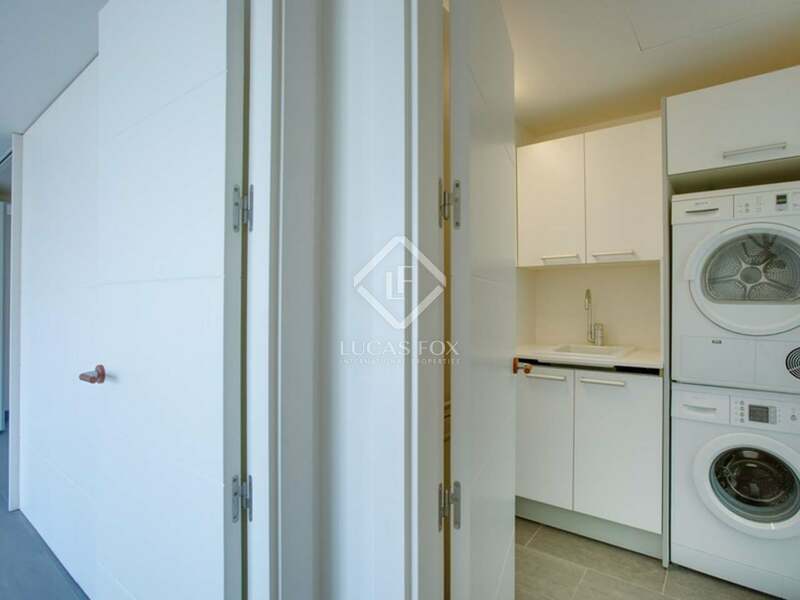 The properties boast quality kitchen appliances, 24-hour security, air conditioning, heating, a 2-car garage and a communal pool and gardens. 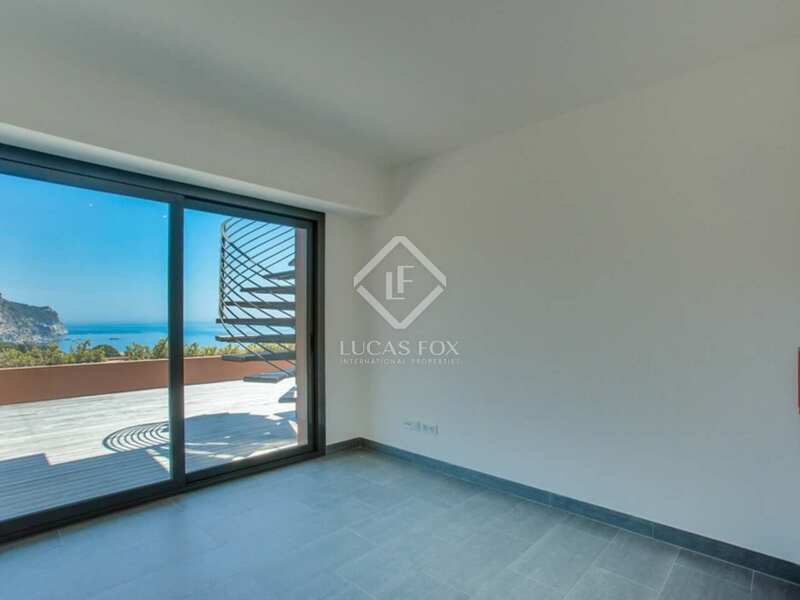 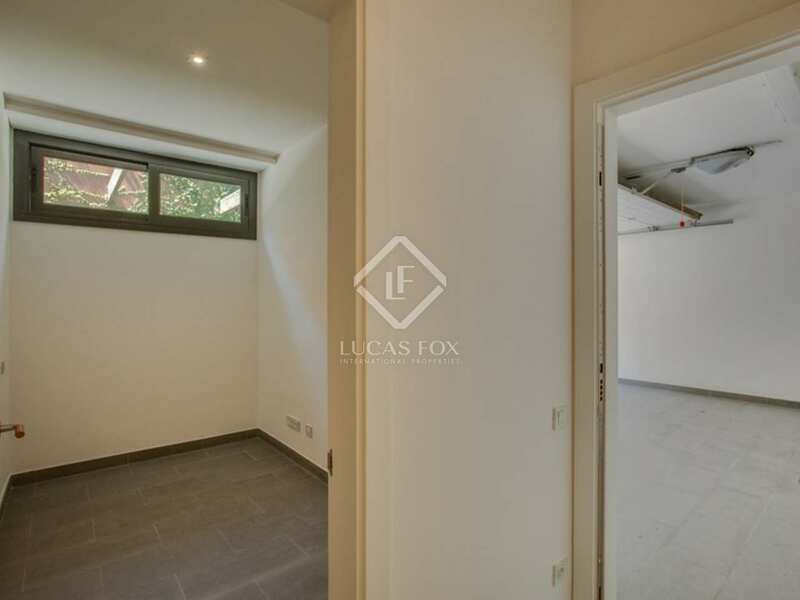 Prices are at 800.000 euros for the ground floor apartments and 850.000 euros for the first floor apartments. 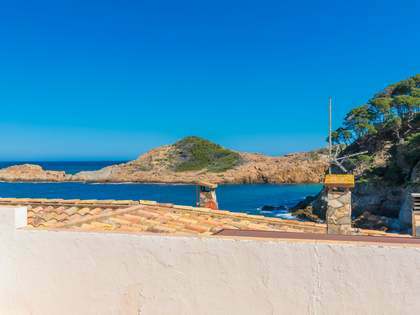 The apartments are just 500m from the beach and a 2km drive to the lovely medieval town of Begur. 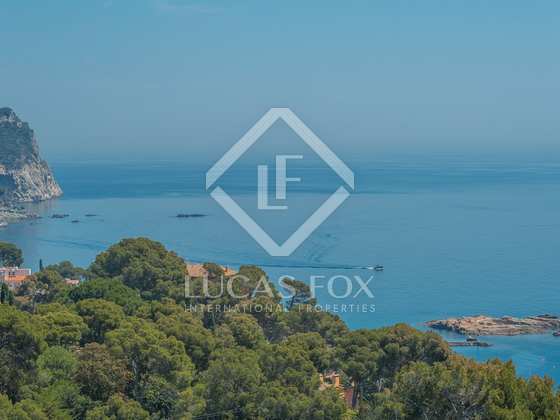 Girona and its international airport is just 40 minutes away and the cosmopolitan city of Barcelona less than 1hr 30mins. The apartments are situated in a unique location, just a few minutes walk from Platja Fonda and Aiguablava beach and the nearest 2 quality restaurants and hotels. 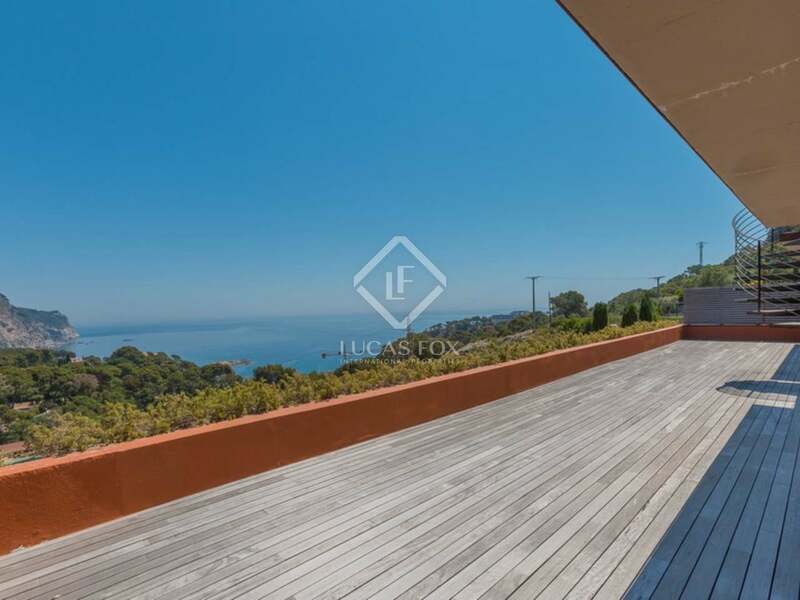 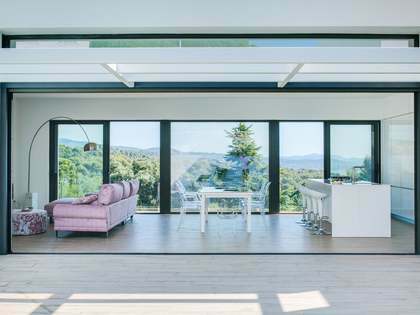 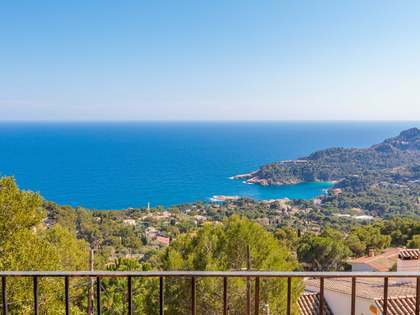 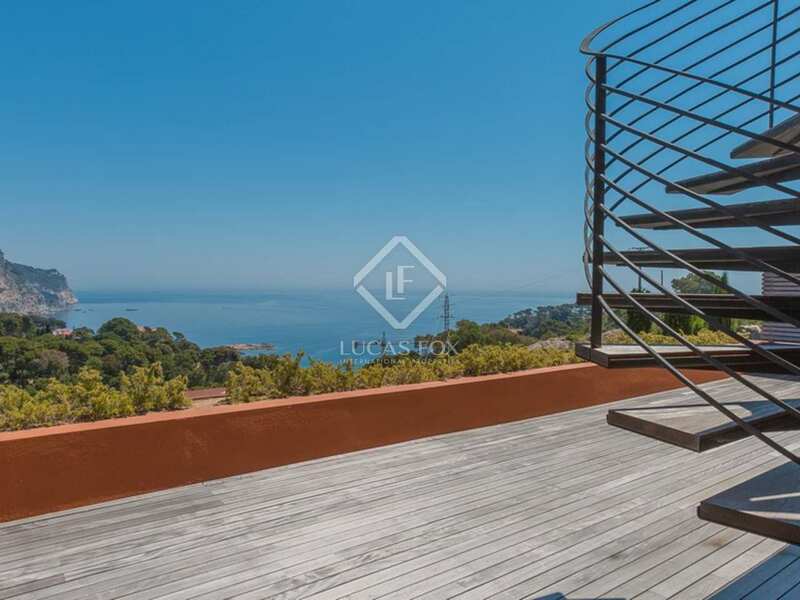 The exclusive medieval town of Begur is just a 4km drive away and the house is within a 10-minute drive of the Costa Brava's most exclusive bays and beaches, including Calella de Palafrugell, Llafranc, Tamariu, Sa Tuna, Aiguafreda and Sa Riera. 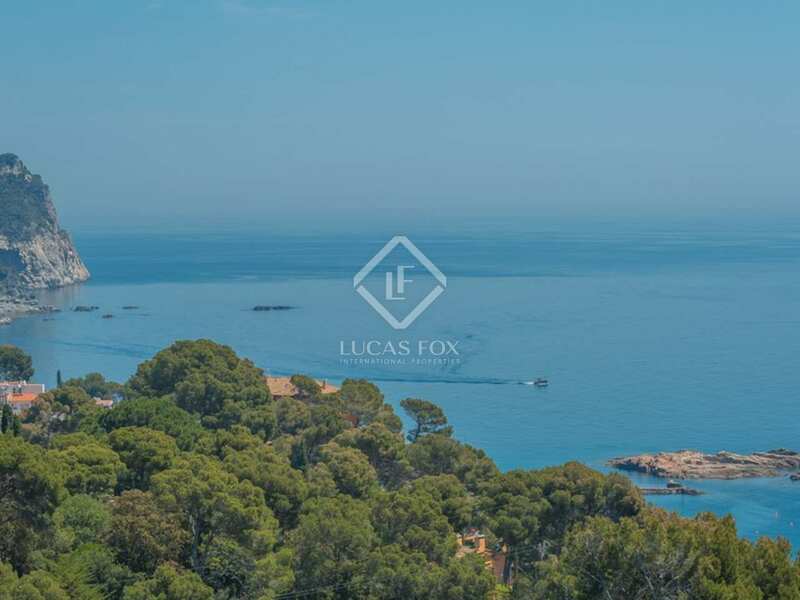 The nearest private port (Aiguablava) is suitable for boats of up to 6m, whilst larger motorboats and yachts can be moored at the nearby marinas in Palamós, Sant Feliu de Guixols or L'Estartit. 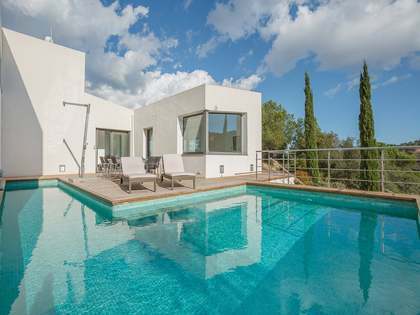 Girona city and its international airport are just 55km away whilst the vibrant city of Barcelona is only 140km away.